Overlooking the ocean and Playa Grande Beach from its cliff-top setting, Amanera is a stunning golf resort on the shores of the Caribbean... Guests can expect to enjoy the Aman's signature minimalist designs, discreet atmosphere, and exceptional spa after a day out in the green. 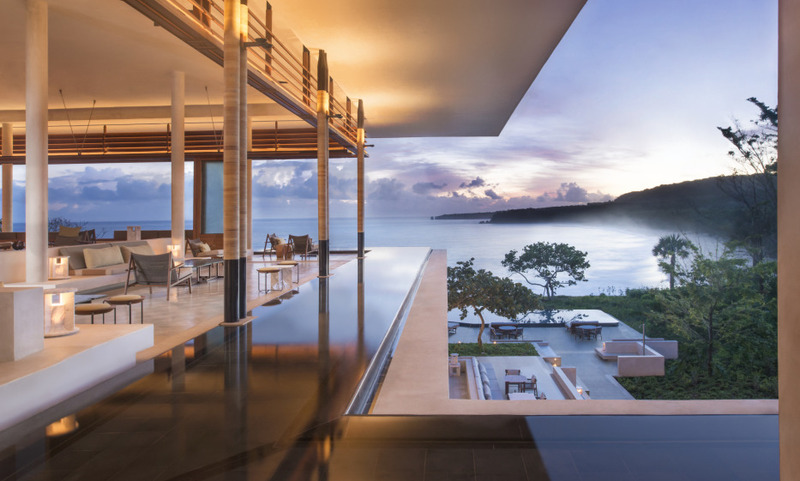 Amanera offers one of the best kite surf spot in the world, just 45 minutes away. The resort is the first golf-integrated Aman in the world with its renowned 18-hole Playa Grande Golf Course. The Aman's spa large range of treatments, inspired by the shamanic healing traditions.